In the last episodes, fans of Dragon Ball Super already know that Majin Buu is already causing problems to Goku’s team. 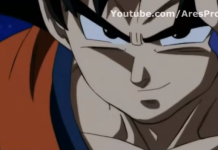 It looks like Son Goku will have no option but to choose Frieza as a replacement for the big guy. As the Tournament of Power draws to a close, participants of each team are anxious to prove their capabilities to each other. 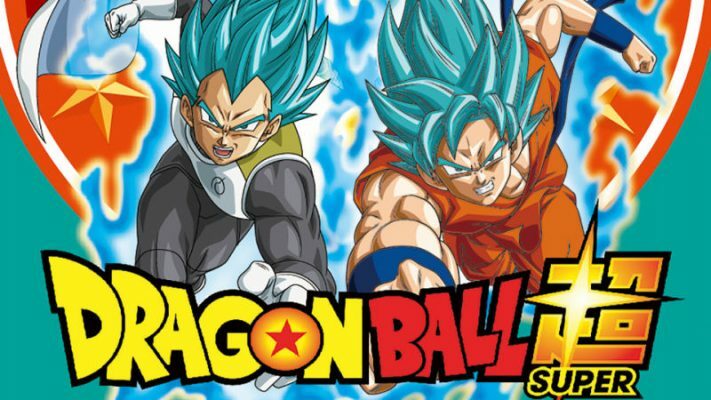 Dragon Ball Super Episode 92, which will air on Saturday, May 27, will revolve around new Super Saiyans from Universe 6 as well as fighters from Universe 11. 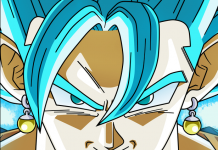 Starting with Universe 6, choosing the teammates will fall in the hands of Cabba. 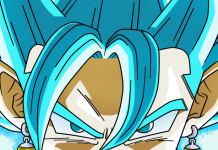 That said, it seems he will be adding two Saiyans in the roster: Kale and Caulifla. According to Shounen Jump magazine, these two new Saiyans are pretty novice. That means both of them do not know yet that they have the ability to transform and increase their strengths with every transformation. 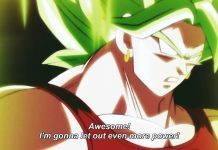 The training for Caulifla and Kale will now fall onto Cabba as he introduces the two women to their own strengths. 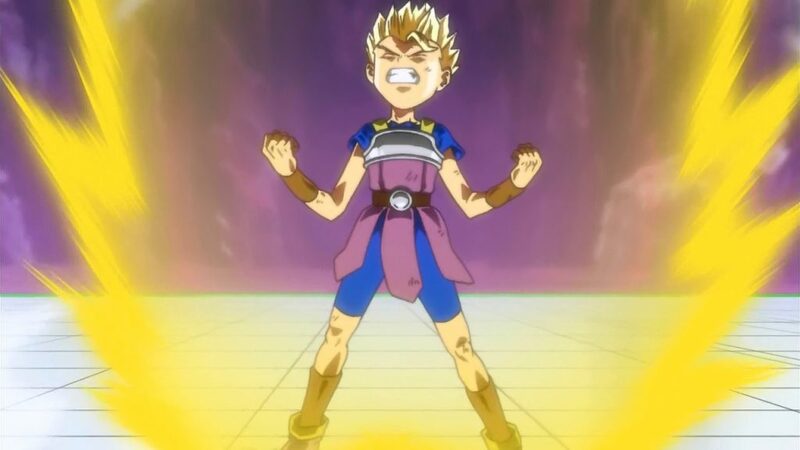 Although Cabba is still fairly new to being able to transform to a Super Saiyan, it would seem like he was quite effective as he will be able to teach the two younglings how to become Super Saiyans just before the start of the tournament. On the other hand, Universe 11 is having a bit of dilemma of its own. The Grand Priest has ordered each team to come up with ten members before the start of the tournament. However, Universe 11 is still five players short. To fill up the missing members, Toppo will be assigned to find the next fighters for Universe 11. 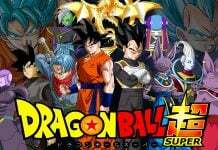 Are you excited for episode 92 of Dragon Ball Super? Do let us know in the comments section below. 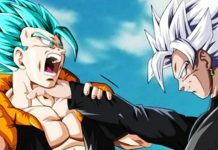 [Video] Dragon Ball Super Episode 91 Spoilers & Release Date: Vegeta Stays Away From Goku-Gohan Fight?